Real estate agents are pulled in many directions each day. Buyers, sellers, other agents and lenders can all vie for attention throughout the day. It takes discipline to avoid allowing the emergencies from taking over. This is why the most successful real estate agents understand the importance of maintaining a daily schedule. Having a daily schedule ensures that you have time to perform the essential tasks which allow you to be successful. It’s critical to not only find time for managing existing business but prospect and plan for future business as well. A proper schedule also allows for time to handle the unexpected events which are commonplace in the real estate profession. Of course this is just an example, but as you can see, there is time for the essential elements of running a real estate business. 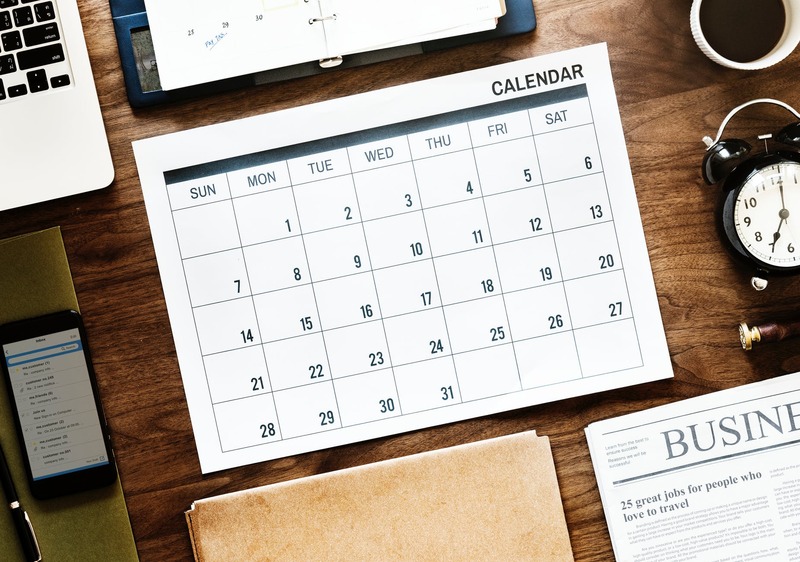 A good schedule may vary from week to week or even day to day, the important consideration is to include a specific time for every task so that you maintain control over your time.